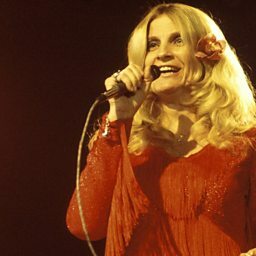 Skeeter Davis (born Mary Frances Penick; December 30, 1931 – September 19, 2004) was an American country music singer who sang crossover pop music songs including 1962's "The End of the World". 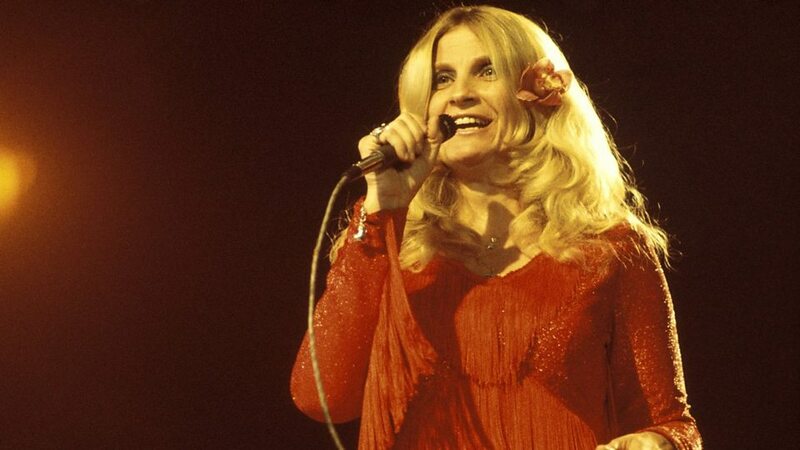 She started out as part of the Davis Sisters as a teenager in the late 1940s, eventually landing on RCA Victor. In the late 1950s, she became a solo star.